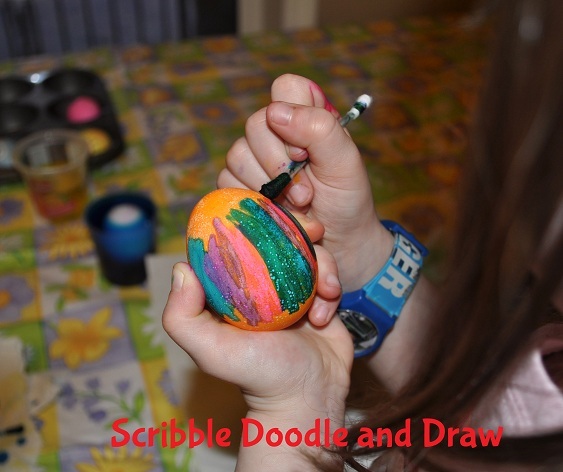 The kids have been busy this week with all kinds of fun Easter activities. 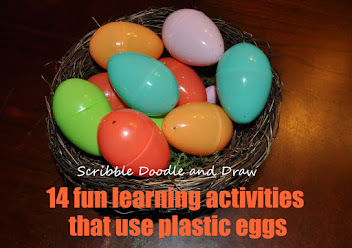 They have been having so much fun and have been so engaged that I don't even think they know they are learning and building literacy and math skills! 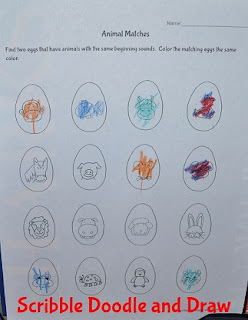 We have been working through my Easter unit and finishing the printables during our center time. 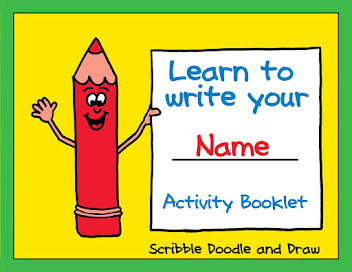 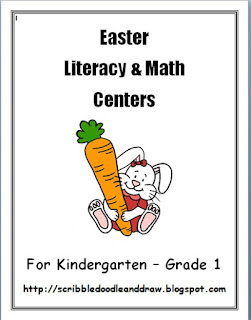 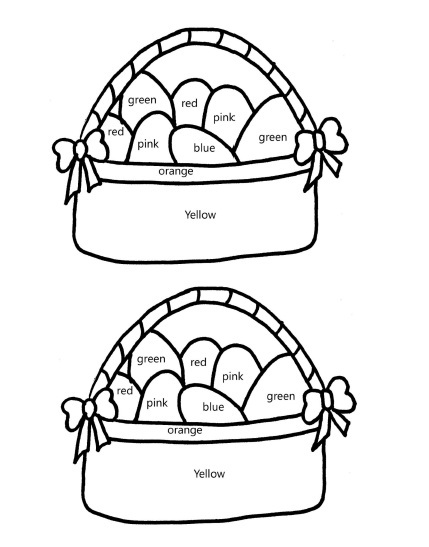 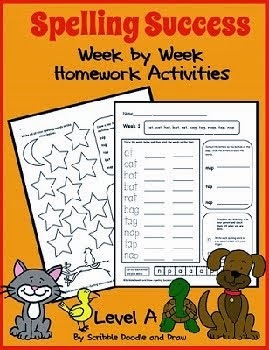 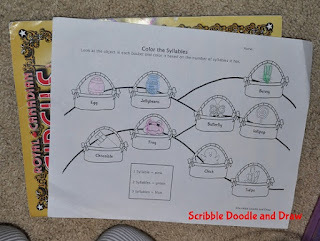 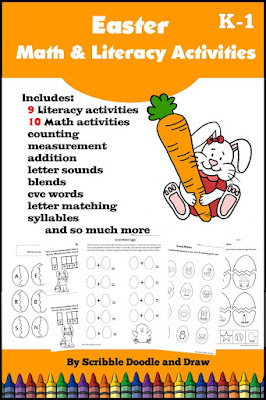 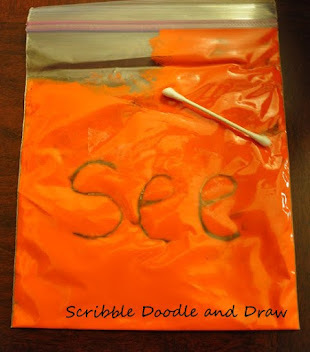 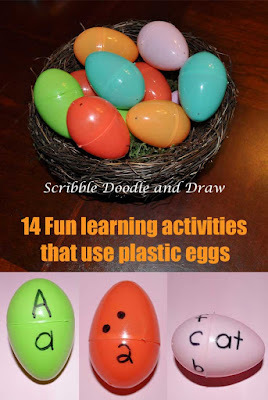 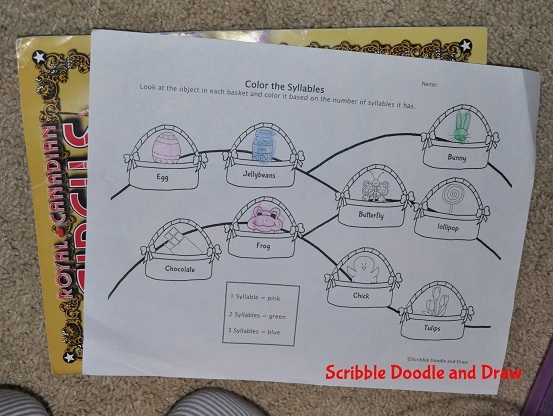 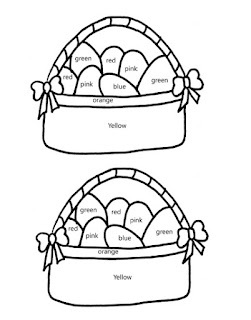 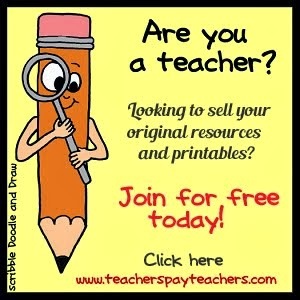 My Easter unit is full of literacy and math activities and you can find it in my tpt store. 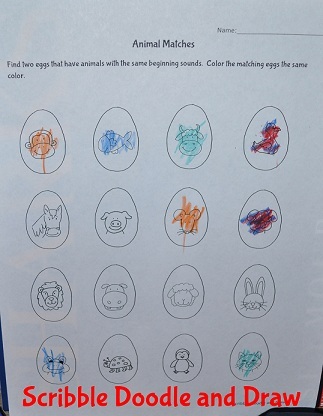 We also read lots of Easter and bunny books. These are a few of our favorites.